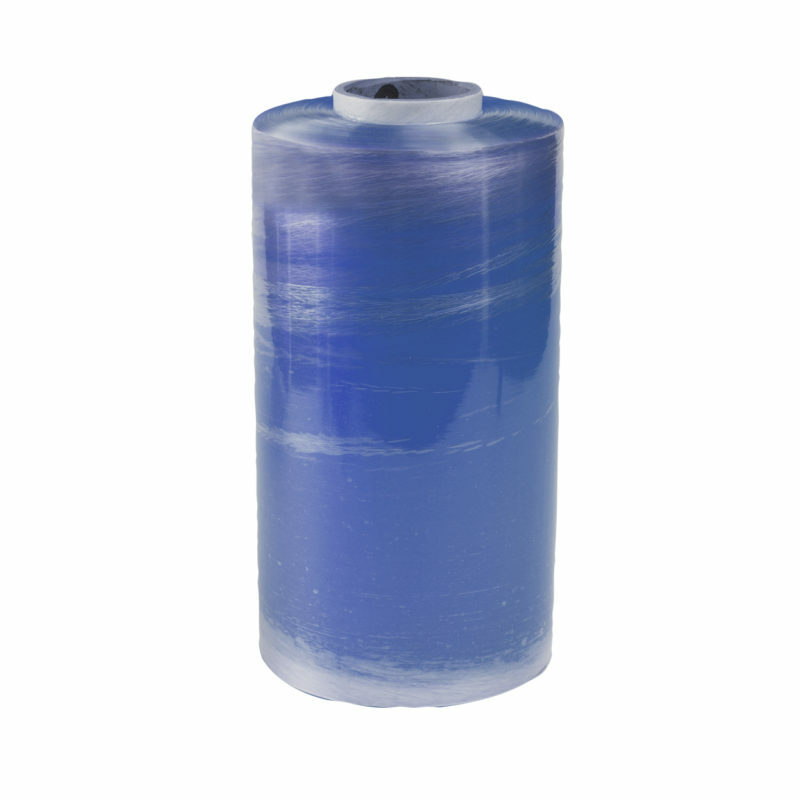 Our Miler 18″ Speedwrap Stainless Steel Film Dispenser has a sanitary cutting blade which ensures safe and smooth cut film every time with no rips or tears. It is designed to be used in conjunction with Miler film. Our clear and black round microwave safe containers are strong, secure, leak resistant and are ideal for serving cold and hot foods. Available in a wide range of sizes to suit multiple food applications such as salads, pastas, stir-frys, soups etc. Our clear and black rectangular miccrowave safe containers are strong, secure, leak resistant and are ideal for serving cold and hot foods. Available in a wide range of sizes to suit multiple food applications such as salads, pastas, stir-frys, soups etc. Easy to use Sundae and Jelly cup with the added convenience of a lid and a clear surface for maximum visibility. 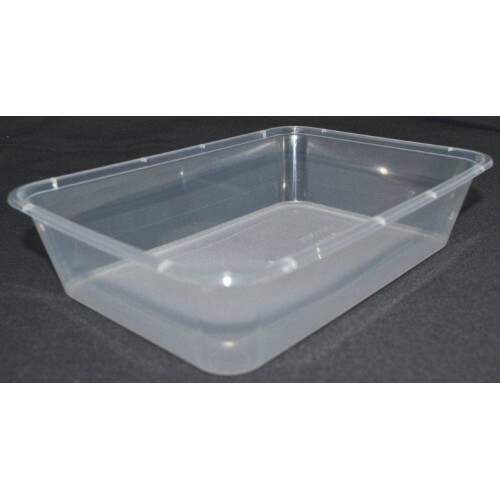 Our range of 100% Freezer Grade Polypropylene Rectangular and Round Containers have a 1-size-fits-all lid. 120mm x 175mm x 55mm deep. Our PET (polyethylene terephalate) cups are the ultimate cups for serving cold drinks as it is made from clear PET material to ensure maximum visibility. Perfect for serving juices, sodas, freezochinos, smoothies, milkshakes etc. Choose from a large range of sizes with flat/domed lids that come with straw holes. Clear Polypropylene plastic drinking cups are available in a variety of sizes with either flat or dome lids. We even have weights and measured approved options suitable for bars, functions or anywhere alcohol is served. 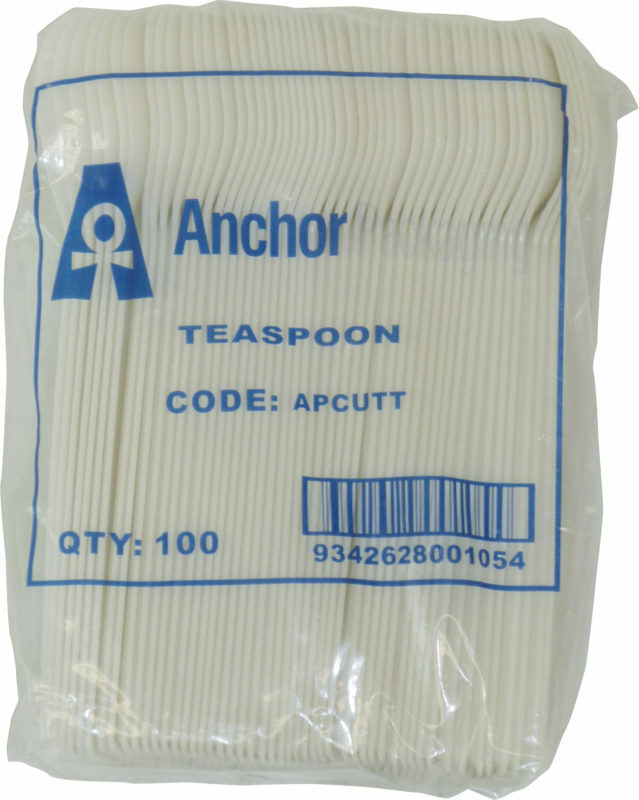 Our white cutlery range of disposable forks, knives and spoons are top quality and an excellent value for money. 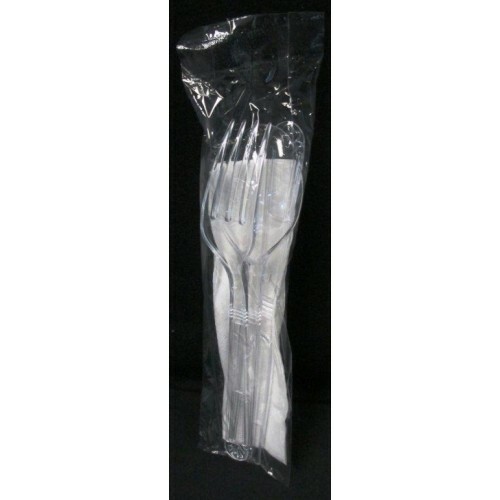 Choose from a variety of nicely presented cutlery packs options. Ideal for takeaway dining solutions.